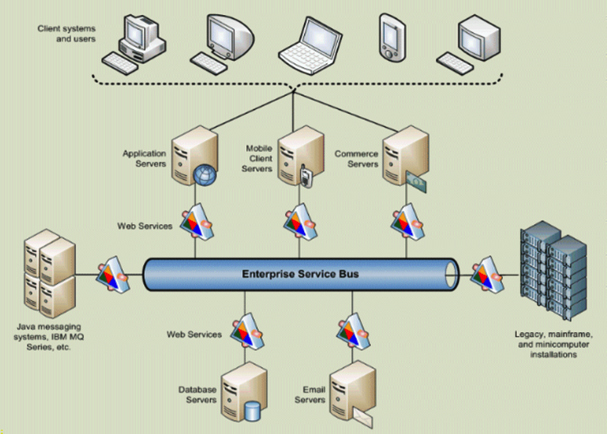 Enterprise Integrations - SteepGraph Systems Pvt. Ltd. » SteepGraph Systems Pvt. Ltd.
Today’s enterprise systems are highly interconnected to other systems. Open integration of an enterprise system with external systems is key aspect to have process integration. The way systems have been integrated has evolved substantially over the period of time, moving from tightly coupled systems to open systems with interoperability. Amongst other techniques/ways, web-services have proved to be most standard way due to its openness, language independent and so on. SteepGraph has used WebServices technology for system integrations in various projects. In J2EE based project, webservices were published using SOAP engines like Apache Axis 2 and CXF. Similarly on .NET platform webservices have been published. 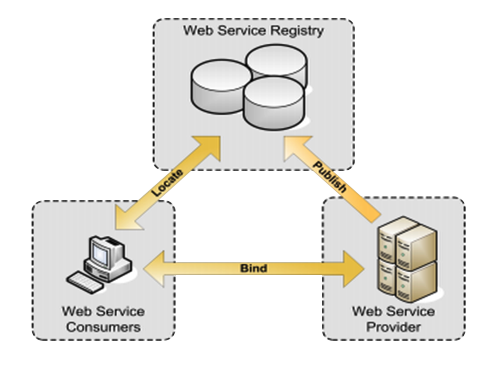 Both SOAP based and REST Based webservice integrations have been developed. ESB enables to integrate different applications by putting a communication bus between them and then enable each application to talk to the bus. This decouples systems from each other, allowing them to communicate without dependency on or knowledge of other systems on the bus. ESB helps to move away from point-to-point integration, which becomes brittle and hard to manage over time. Point-to-point integration results in custom integration code being spread among applications with no central way to monitor or troubleshoot. With the scheduler, you can run jobs manually, run jobs based on a particular schedule, or set up to run jobs automatically based on some other system event. With time-based scheduling, jobs can run at repeated intervals; on specific dates and times; or on particular days of the week, month, or fiscal period. Watched folder based integration involves one system depositing data in a predefined folder. These folders are watched and as soon as content is added/deleted, event is generated. The events are then processed to perform business operation.